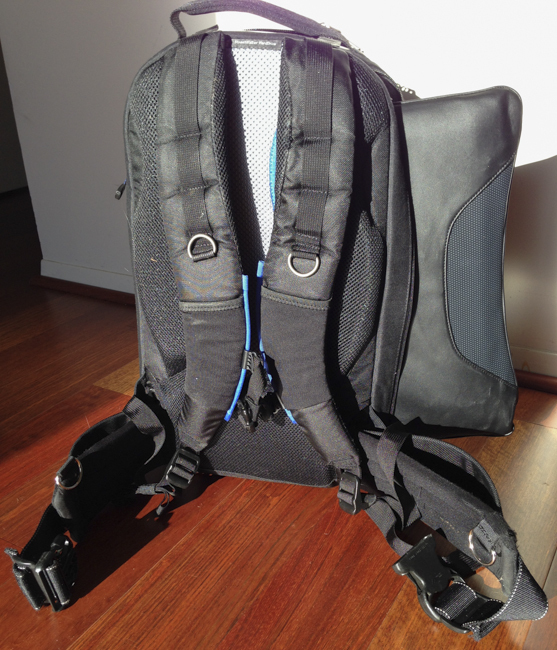 Think Tank pro speed belt, fully padded set I use at home for more support. 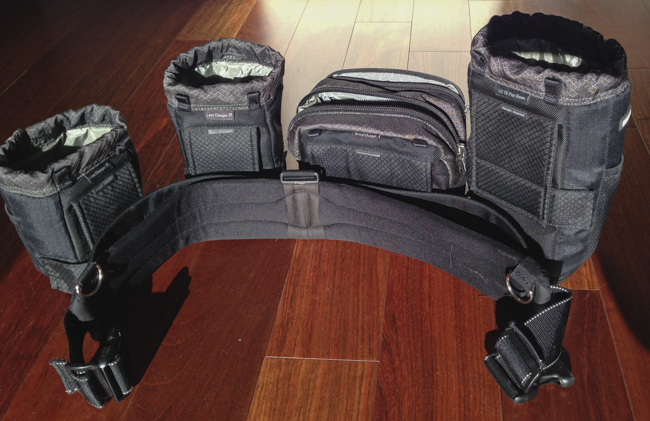 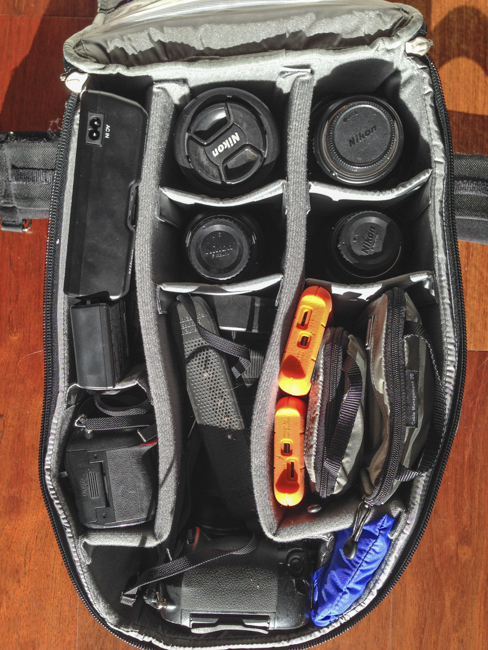 My travel Think Tank thin skin belt & skin lens pouches I used on the SE Asia trip. 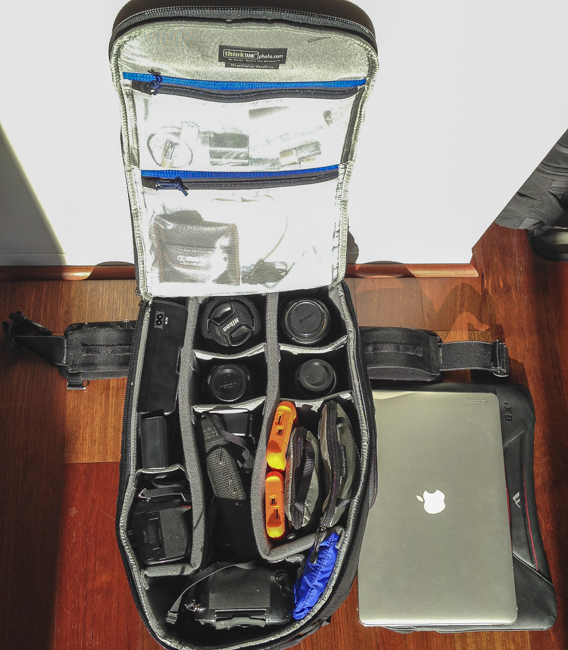 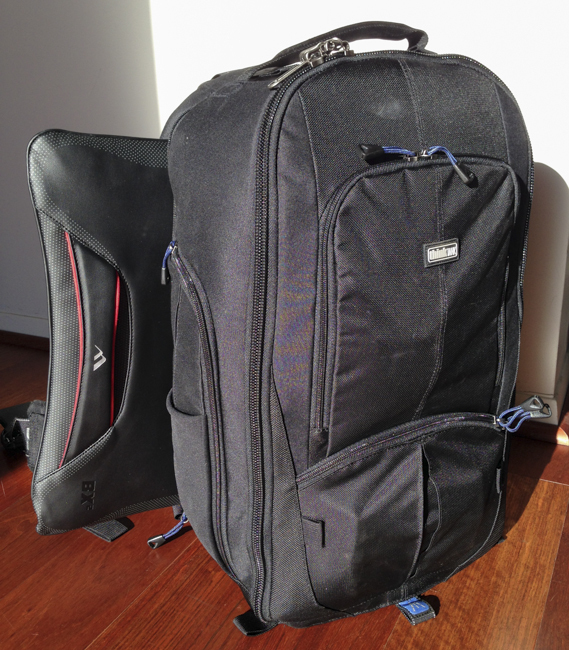 It’s very important to try out new pack systems before leaving on a big trip, I’ve been using this system for the past few weeks with no hitches – a good workout plan to hike around a few miles carrying the gear!